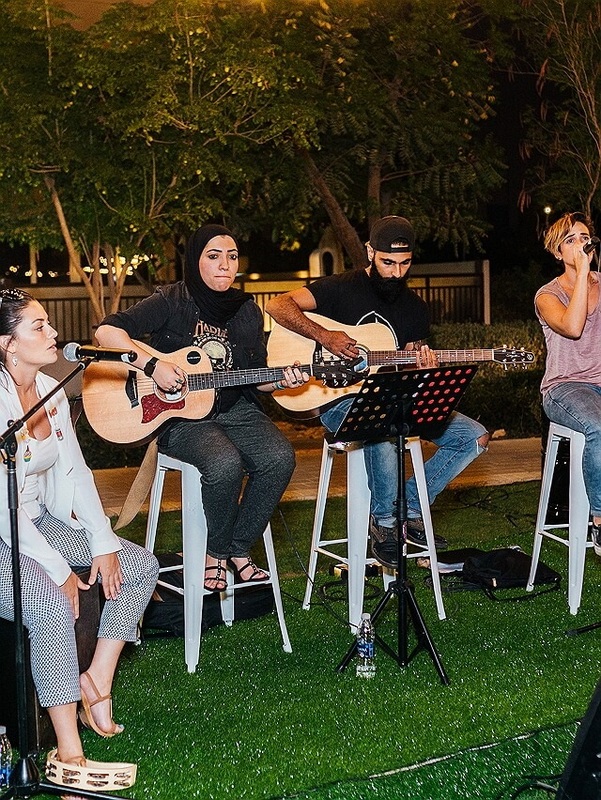 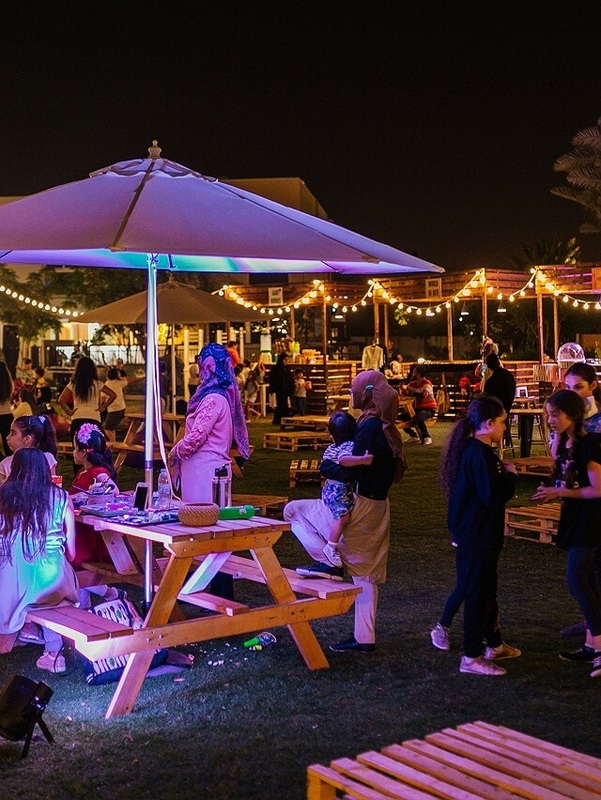 Al Zahia, Sharjah’s premier lifestyle destination, celebrated spring with its first annual ‘Open market’ event, held at the community’s Trees Park. 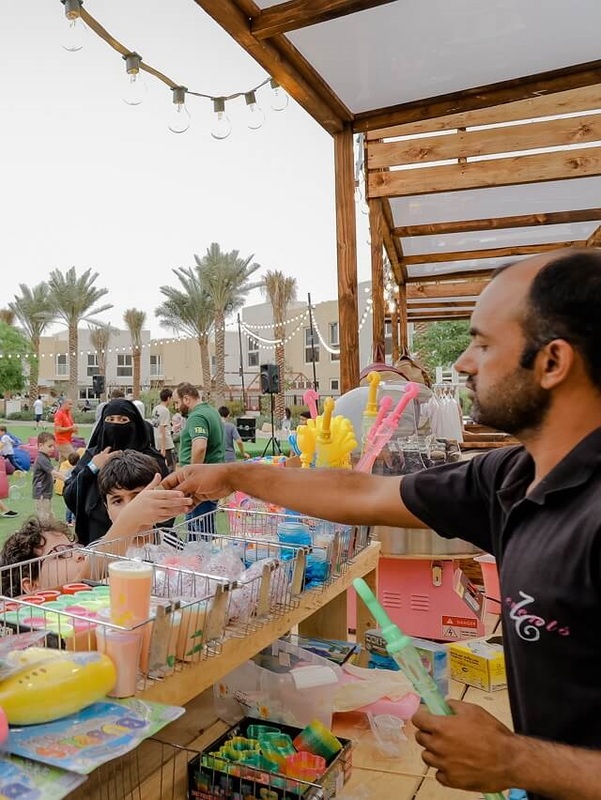 Designed to foster human engagement and social well-being, the ‘Open Market’ in Al Zahia was attended by over 600 residents, visitors and retailers. 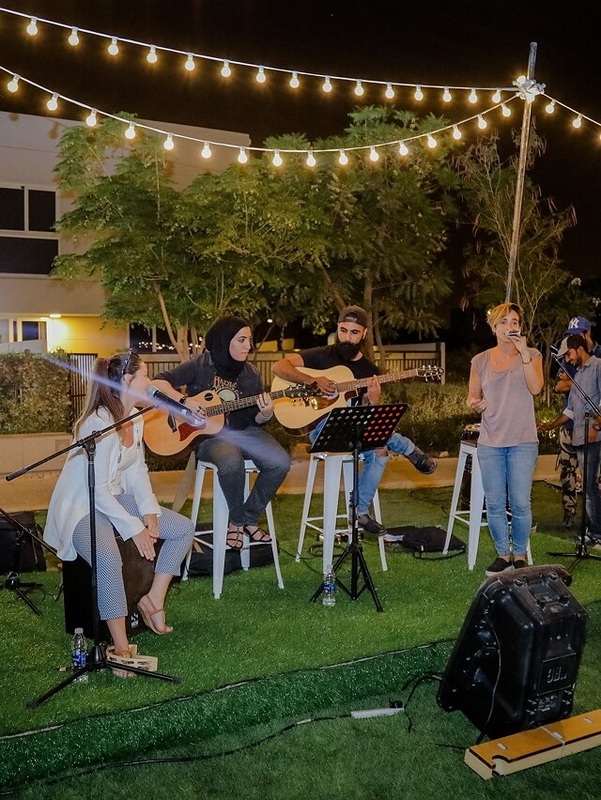 During the two-day event, residents and visitors enjoyed savoury food items offered by local food trucks, live entertainment, and a host of children’s outdoor activities including face painting, arts and crafts, sports and entertainment. 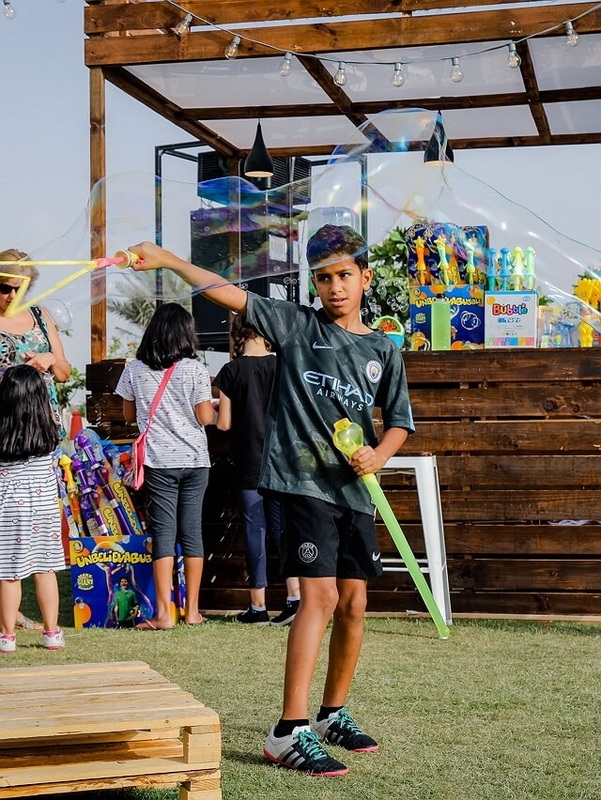 “One of our key goals in Al Zahia is to foster human engagement in the community by offering fun, interactive family-friendly events that cement our footprint as Sharjah’s premier lifestyle destination. 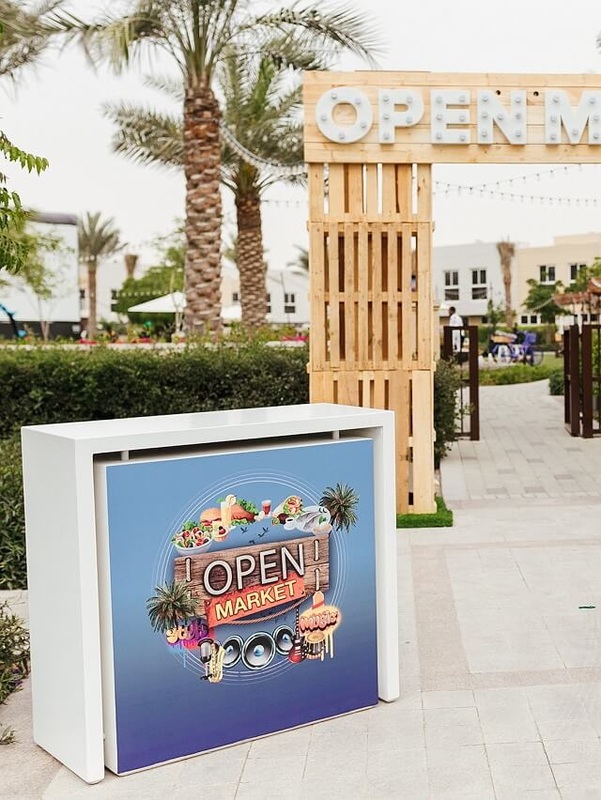 We are pleased with the impressive turnout at our first annual ‘Open Market’, and we look forward to welcome more families to our neighbourhoods and upcoming community events this year,” said Shadi Al Azzeh, Project Head, Al Zahia, at Majid Al Futtaim – Communities. 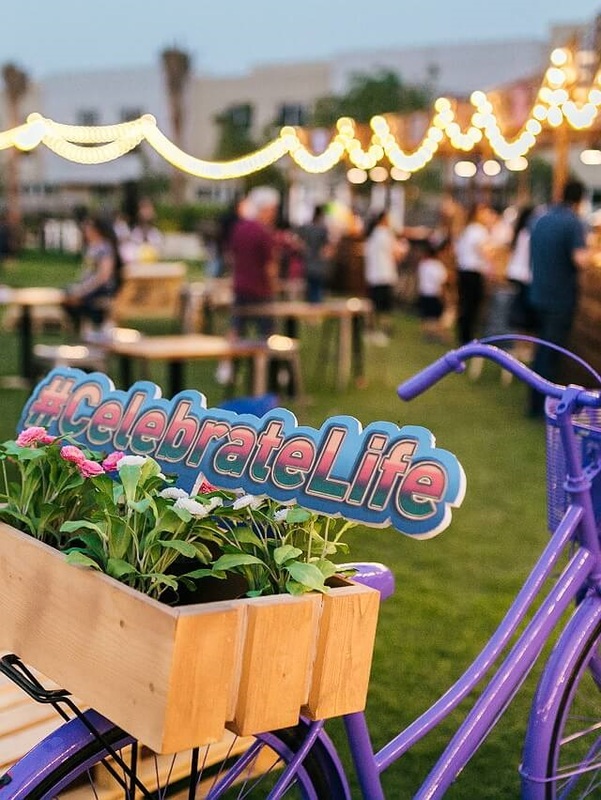 Al Zahia – owned by Sharjah Holding PJSC, a strategic partnership between Majid Al Futtaim - Properties and Sharjah Asset Management, strives to provide a quality family living experience by enabling residents to connect and celebrate life to its fullest, everyday. 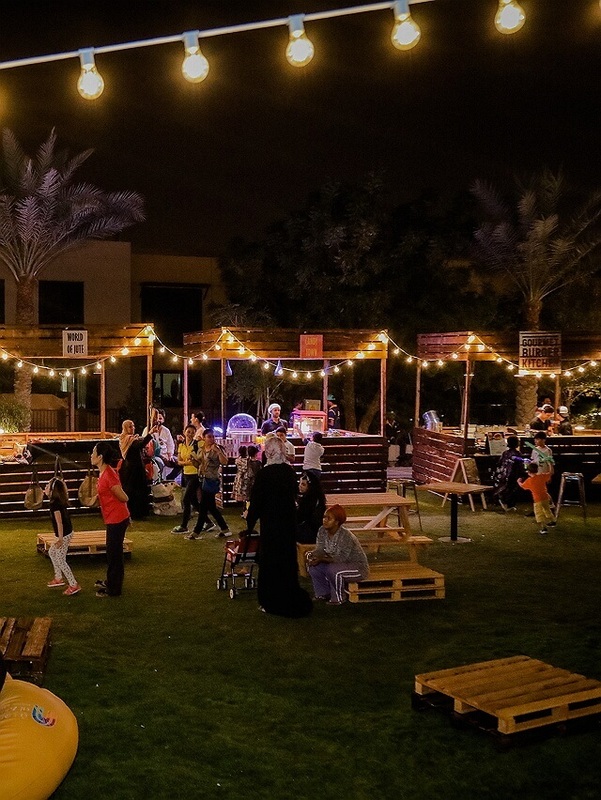 Al Zahia regularly holds community-inspired events that engage residents and visitors alike, such as outdoors movie nights with VOX Cinemas. 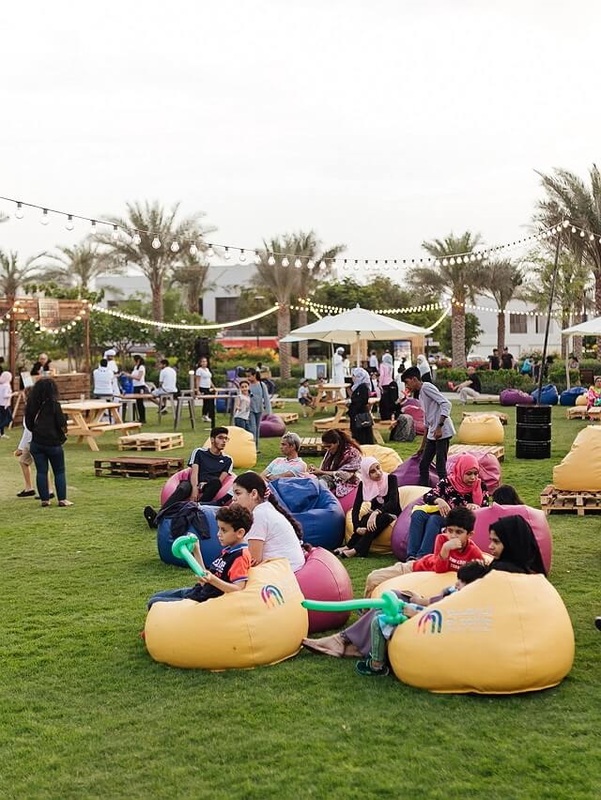 As the leading shopping mall, communities, retail and leisure pioneer across the Middle East, Africa and Asia, Majid Al Futtaim crafts human-centric destinations by bridging people, business and culture to create world class communities.